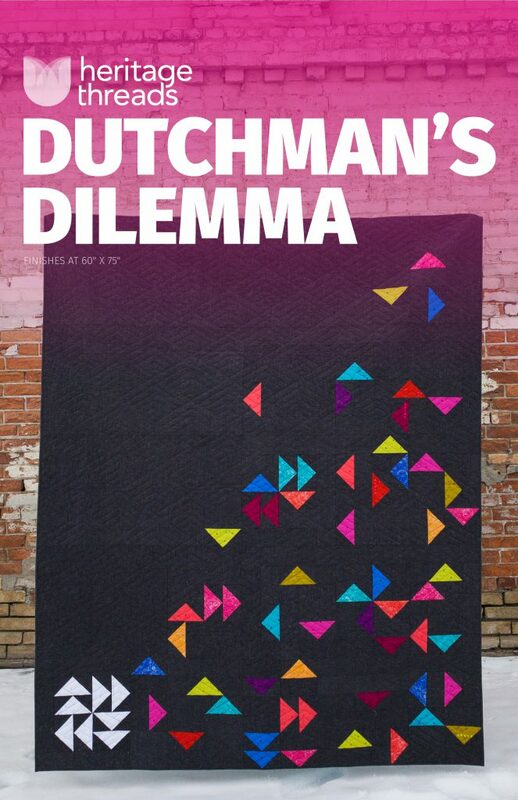 I am beyond excited to finally release the pattern for my Dutchman’s Dilemma quilt. This has been a long time coming. My husband and I have worked really hard to take something that could have been REALLY confusing and made it consumable. 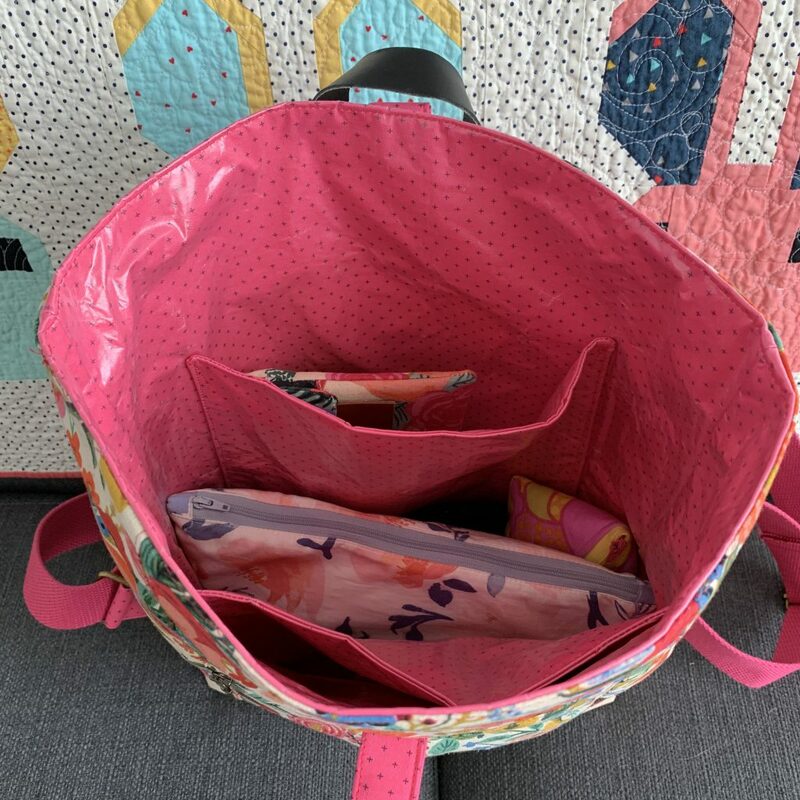 One of the things I heard over and over from my pattern testers was how easy it was to follow, which was music to my ears. There are lots of diagrams for cutting, for piecing, for assembly, basically anything for which we could make a diagram. 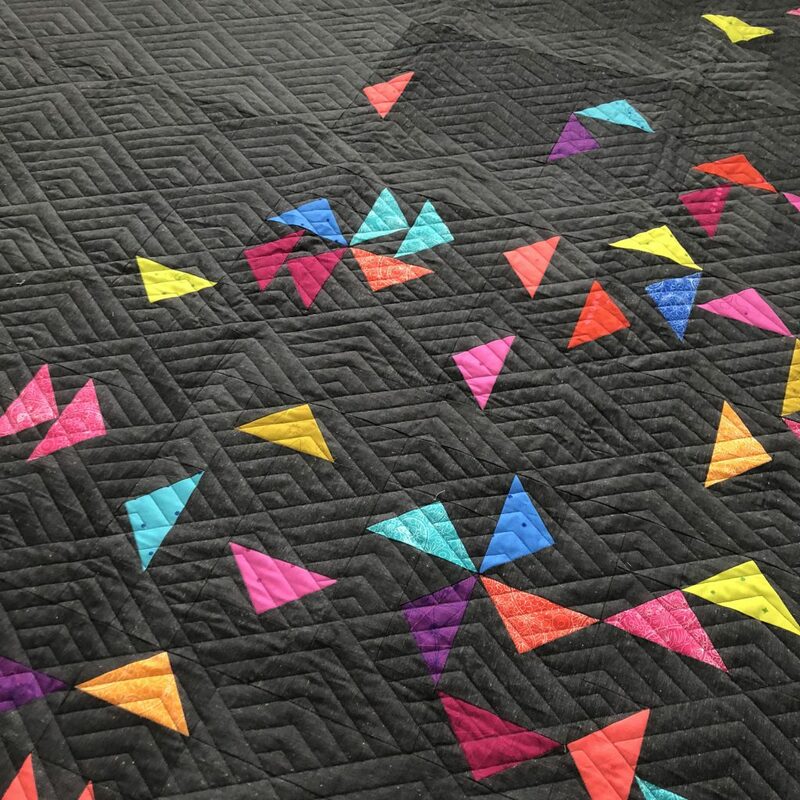 This quilt has an interesting background story and I think it’s fun to read about these from other designers so I thought I’d share mine here. 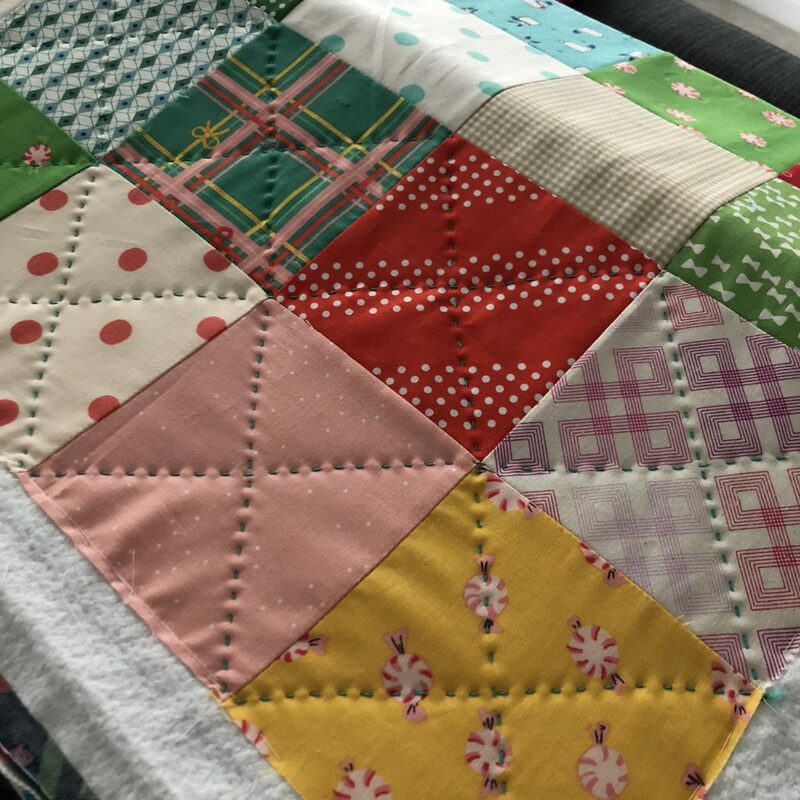 This is my original Dutchman’s Dilemma quilt. I doodled the idea out on a piece of graph paper when Moda announced their Bella Solids Challenge in 2017. I wasn’t sure how to make the construction a reality, but I bought the fabric and started trying to make it work. 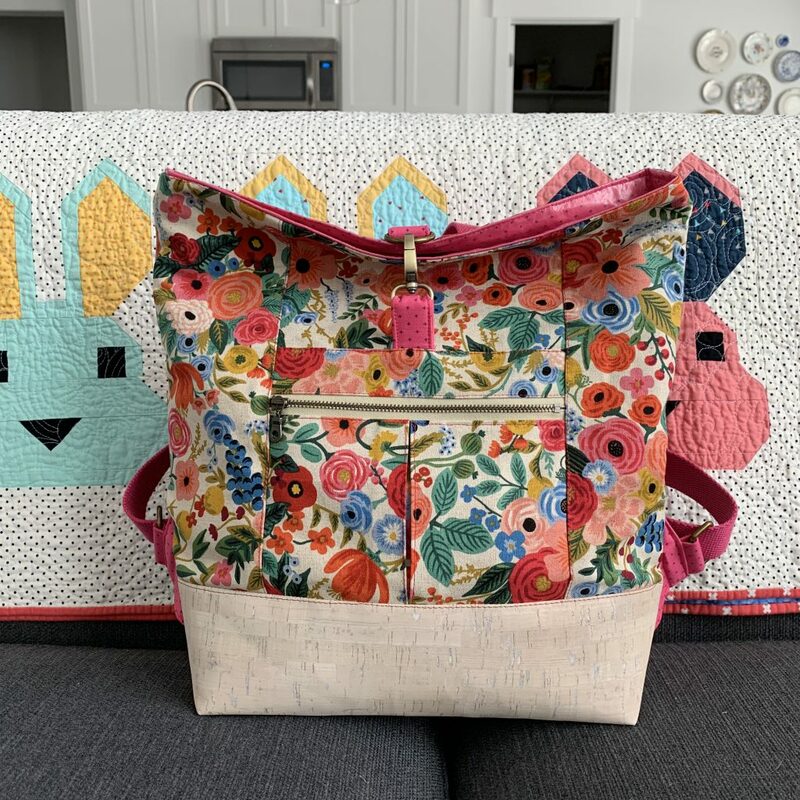 I had SO much fun making this quilt. 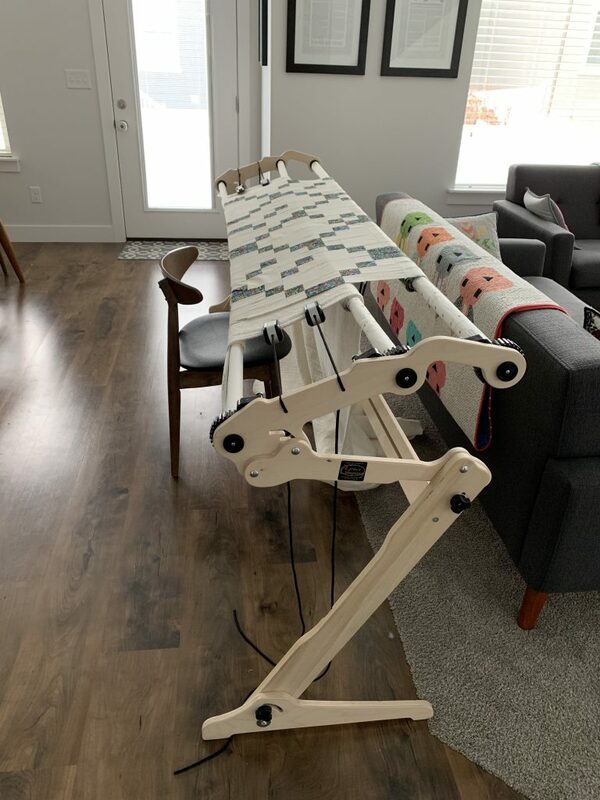 It was unlike any quilt I had ever made before. It came together in a really different and fun way. I ended up being one of the finalists for the challenge, but I did not win. 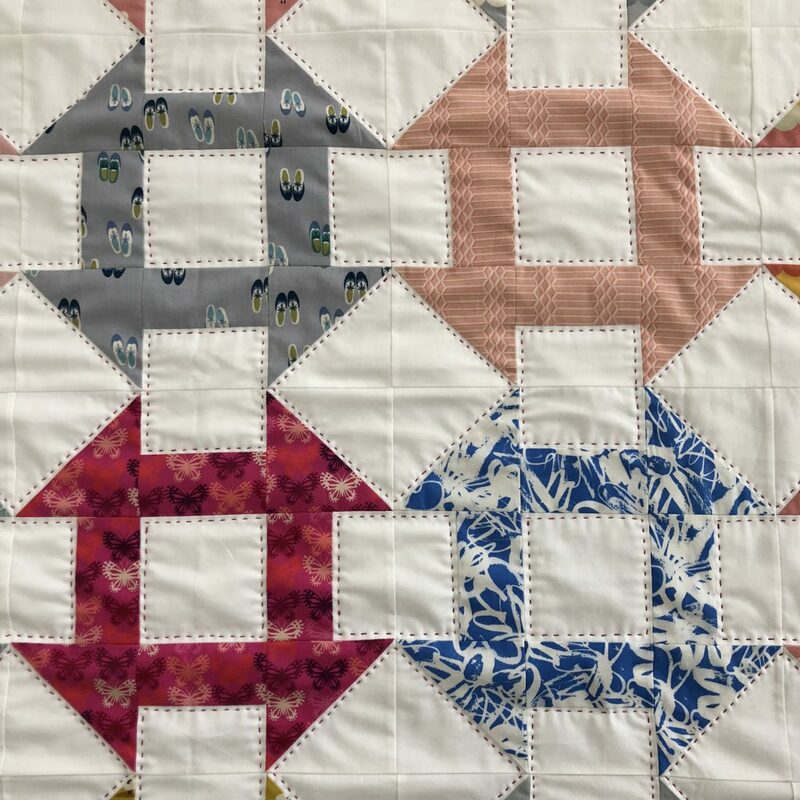 When this quilt came home from its trip to Dallas for judging, I had my husband put it in the basement in the box. I couldn’t look at it. I called it the quilt of shame. It took me several months to get over my sadness and to start working on different versions for my pattern. 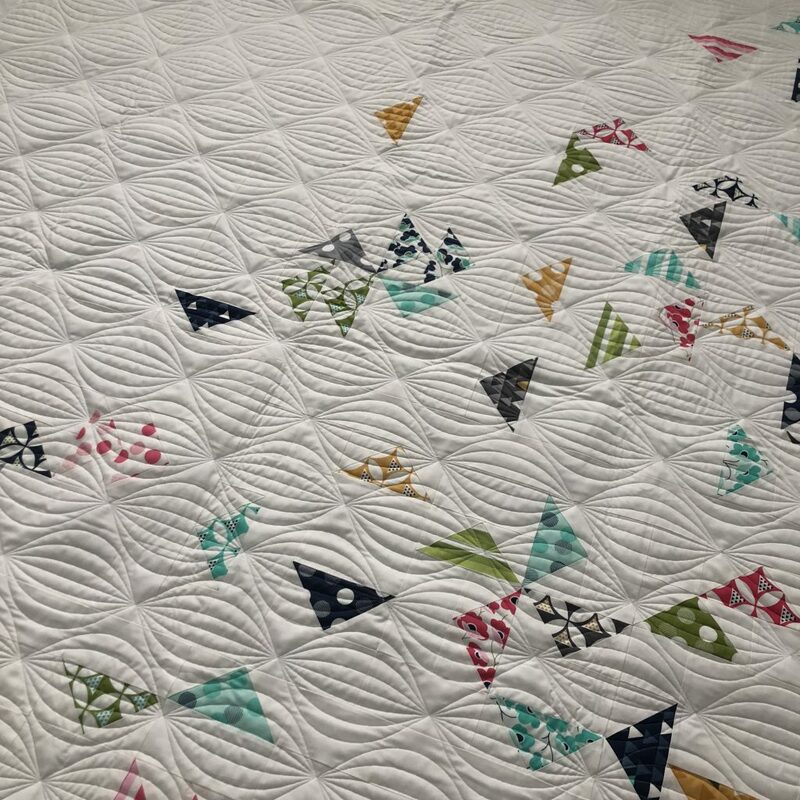 This quilt is now one of my most prized quilts, not because it was a finalist in the competition, but because I learned so much about myself through the process. It is on display at the very top of my quilt ladder today and will stay there. 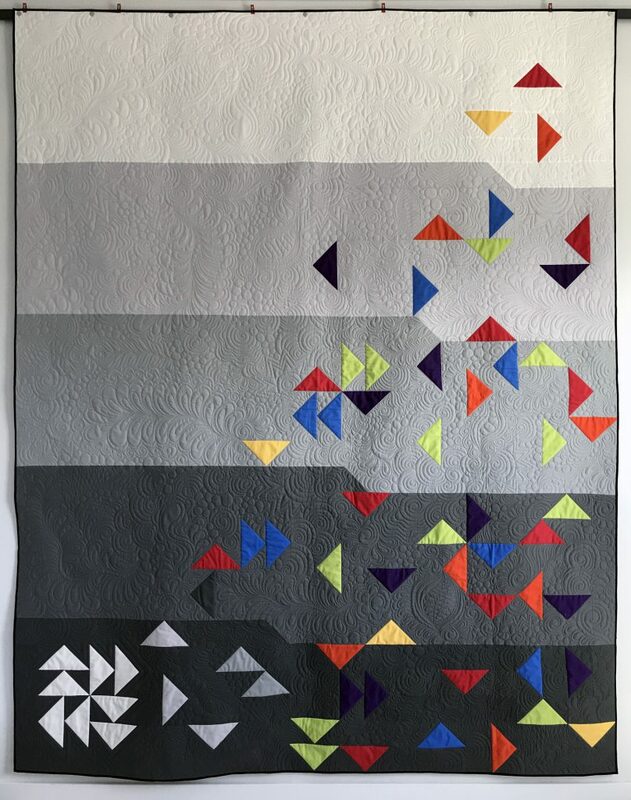 When I remade this quilt for my pattern, I knew I wanted to make one with a darker background and one with a white background. Both look so strikingly different and work so well. 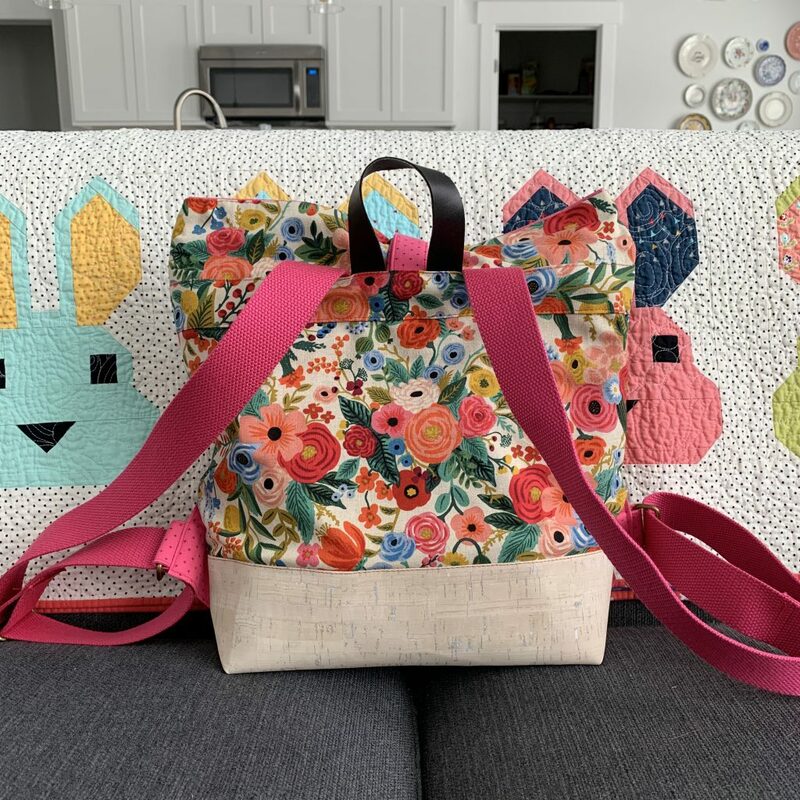 I’ve said it several times on instagram, but this quilt pattern is so so so versatile. Any fabric works. The dark background is Robert Kauffman Neon Neppy in charcoal paired with some prints from Alison Glass Sunprints 2018. 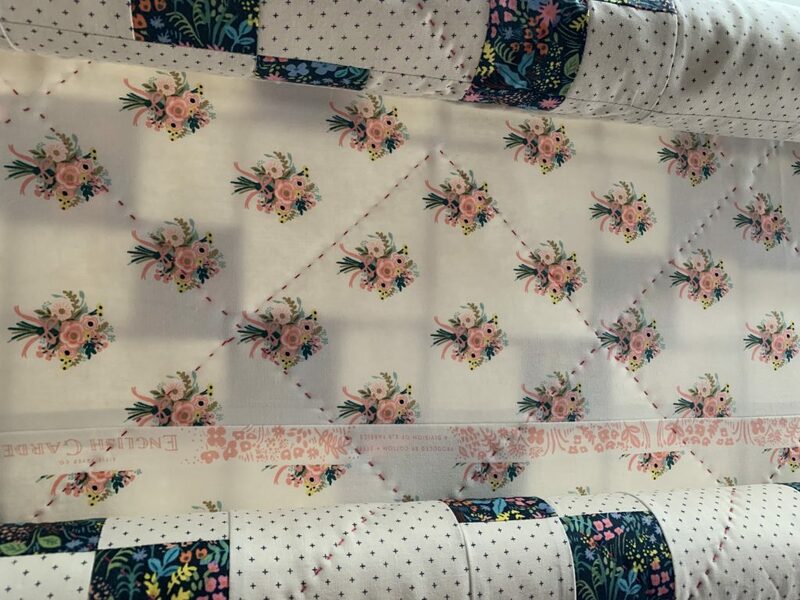 The white background quilt is Moda Bella 97 white paired with V and Co. Simply Colorful. You can find this pattern for immediate PDF download in my etsy shop. 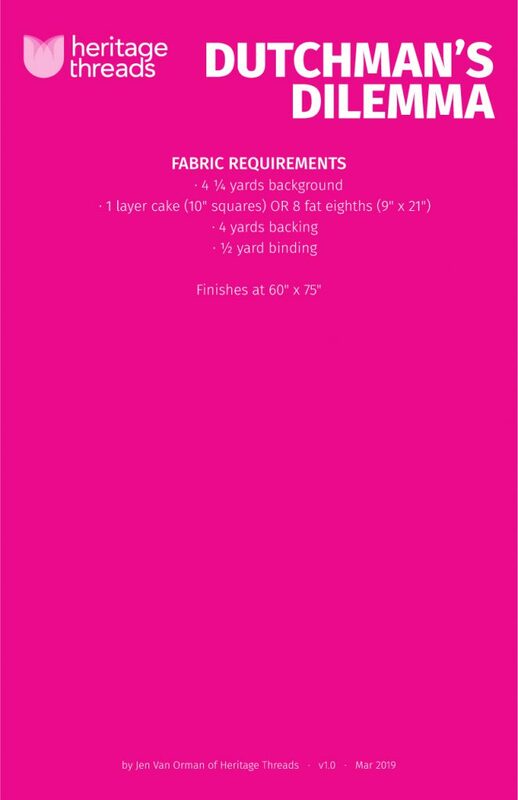 I have included the fabric requirements below as well as on the Etsy listing for easy access.